The Village of Brewster Film Festival is partnering with Arts on the Lake to bring films of interest to our audiences. We start off our classic film series with To Kill A Mockingbird. 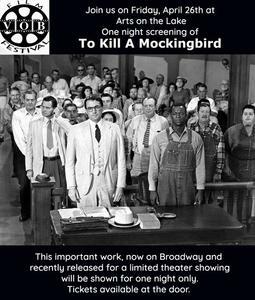 Come join us for our initial night of classics on our new large movie screen and enjoy this classic work in American Film history that stars Gregory Peck as Atticus Finch and Mary Badham as Scout.